We offer a range of products that complement our standard and specialty fasteners, with something for every industry. These miscellaneous products range from convenient to vital, and should be available from all good stainless steel fasteners suppliers. 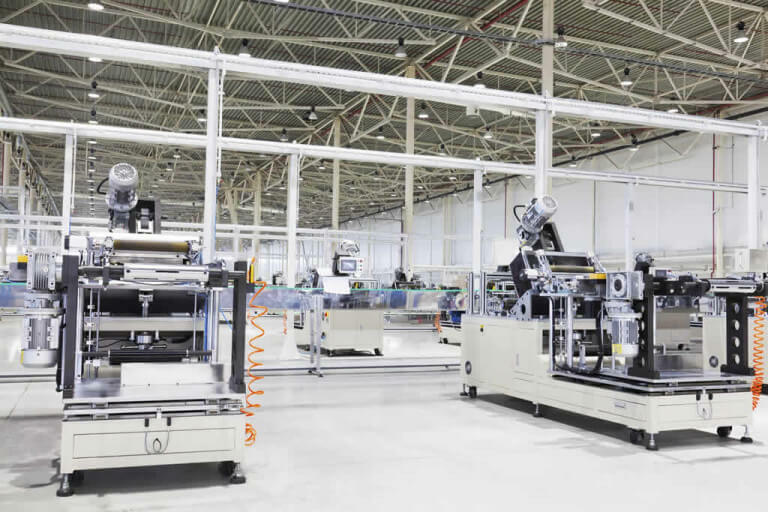 Industries in Newcastle, Brisbane and Perth, rely on these difficult-to-source miscellaneous products. If you know what you’re looking for, browse the list and place an order. 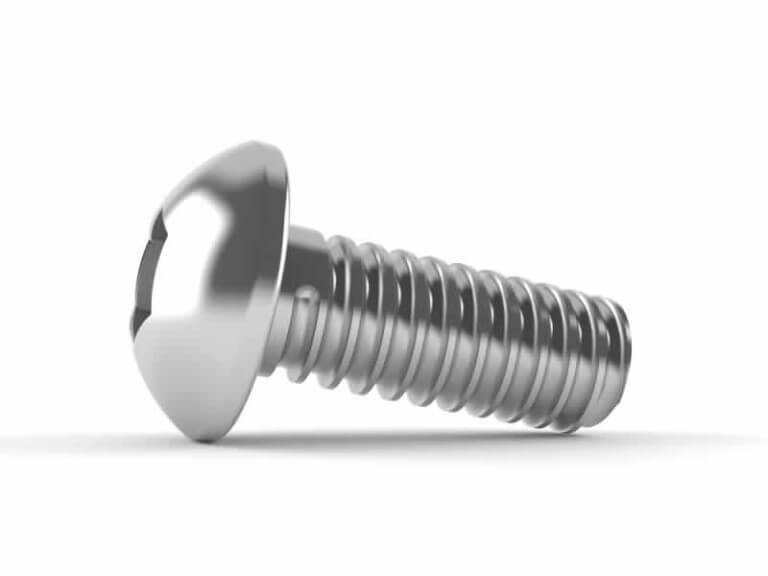 If you can’t find the fastener component you need or would like more information, just speak to our team to learn more. 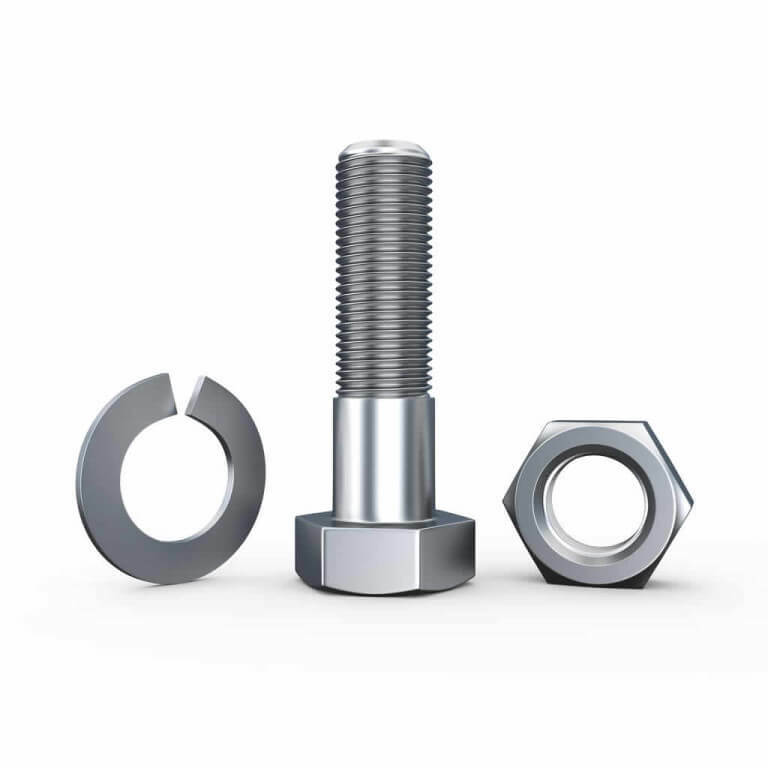 Prendergast has manufactured bolts and nuts for decades, and we’ve become extremely good at it. We also have an expansive variety of studs and threaded rods for all purposes. Unlike many other bolts and nuts manufacturers, we use a wide variety of metals to provide the best tools for more jobs. Where applicable, we also galvanise, plate and treat studs, bolts and nuts that are manufactured in our workshops. That’s how we ensure top quality hardware every time.